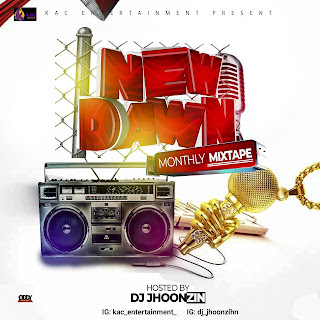 Sensational and Super Talented Disc Jockey, DJ Jhoonzihn comes through with another classic KAC Entertainment Monthly Mixtape titled "New Dawn Mix" which features Nigeria’s Top and next rated artiste. 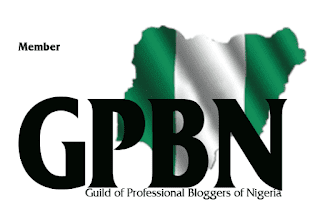 This one no doubt is a supernatural rehab, its antidote for depression psychological depression and mental digression. 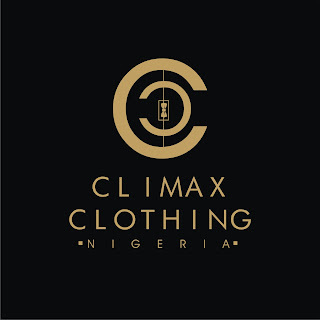 Slam it from clubs to the Industreets, no qwals no worries you would just get stock with the vibes. For minor listeners to song addicts’ yo flex up DJ Jhoonzihn pon this!